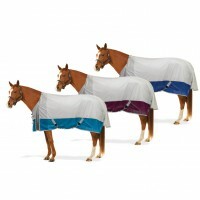 Keep your horse clean and comfortable! 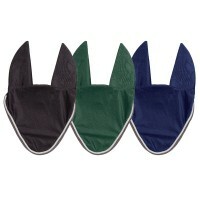 Our Centaur® products are created from the mind of horse person for the comfort of your horse. English Riding Supply unites the strength and durability of the horse with the fashion sense and needs of the modern equestrian whether it is our Centaur® horse equipment and horse clothing or Centaur® riding and travel accessories.